For the first time in the country’s history, companies are allowed to produce medicinal cannabis in Greece. This Monday, the Greek government issued medicinal cannabis licenses to companies for the first time. The companies that received the licenses are BIOMECANN S.A. and BIOPROCANN S.A., and with them, they are now able to run a cannabis cultivation of more than 57 acres in total. This gives them a first-mover advantage, as Greece plans to issue 12 more licenses this year. All 14 licenses together represent an investment of more than 185 million Euros. After the legality had been examined and decided on in June 2017, the Greek parliament approved a law authorizing the cultivation and production of medicinal marijuana in March 2018. By entering the cannabis production industry, the country is hoping to create over 700 jobs and is taking first measures for its participation in the multi-billion Dollar cannabis industry. “Our message is that the country is open for investments,” said Vassilis Kokkalis, who is Greece’s deputy minister of agriculture. European and other international markets are promising targets for BIOMECANN S.A. and BIOPROCANN S.A., seeing as both companies are planning to not only cover the demand in their operating country but also to export their cannabis-related goods. At a press conference, the Greek deputy economy minister Stergios Pitsiorlas said, “there is huge interest, mainly from Canada and Israel … some of them (potential investors) are huge.” He forecasted that the first medical cannabis products will be ready in 12 to 18 months. Numerous countries across the globe, such as the Netherlands, the United Kingdom, Germany and large parts of the U.S., have already legalized medical marijuana, many of them in the course of the most recent years. This is not surprising since the use cases are very broad and it can be applied to a large number of different symptoms and illnesses, such as chronic pain, Tourette syndrome, ADHD, multiple sclerosis and cancer. 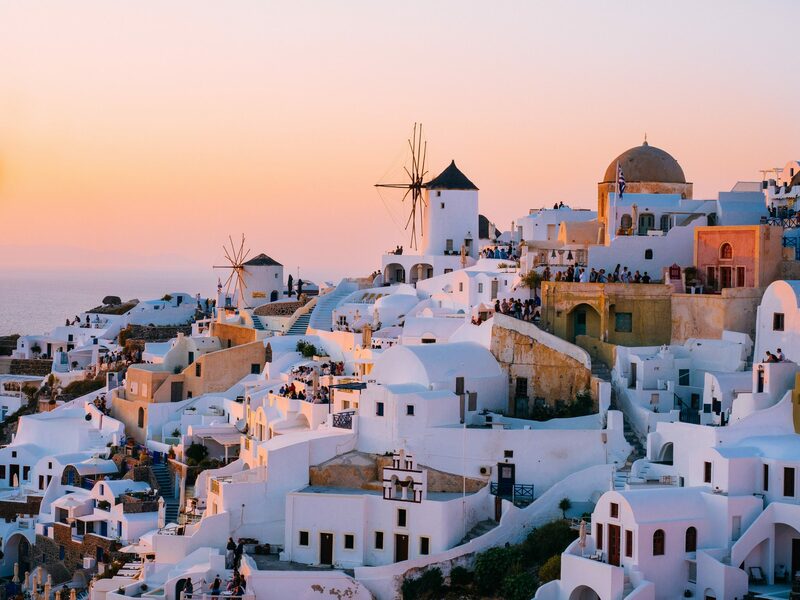 With new licenses opening the door for medicinal cannabis in Greece, the cannabis world got a step closer to global acceptance.